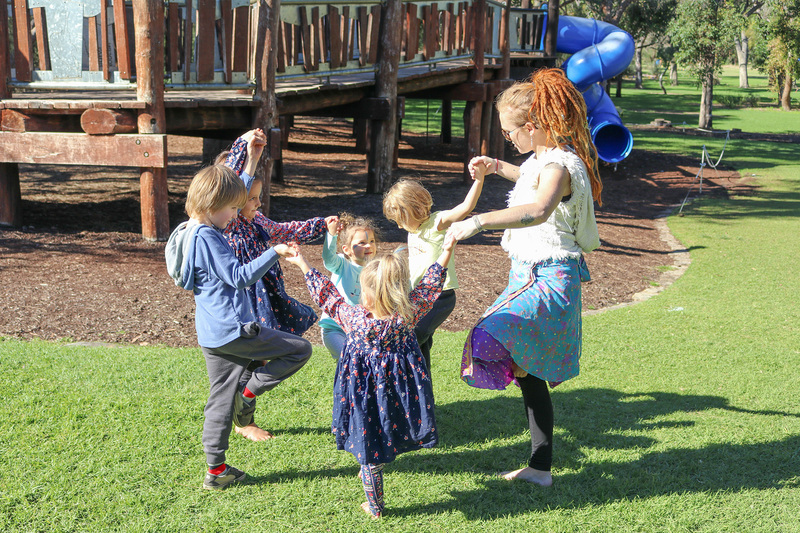 Come join Rainbow Pammy in her yurt for a beautiful yoga and art workshop this school holidays. We will begin our workshop with a beautiful yoga adventure where we connect with nature and discover ways to help look after the world through our yoga adventure. After we will explore the songs of plants with a midi sprout, gathering the bio rhythms and connecting to nature on a deeper lever. From here we will create nature art whilst listening to natures songs. We will finish up with a gentle guided relaxation. bring water bottle. Morning tea provided. $25 per child Private Address in Roleystone given on booking.